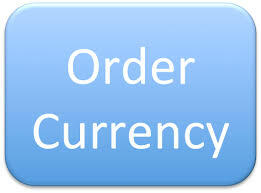 Purchase Foreign Currency at Best Rates in Melbourne! Being Melbourne's Favourite Currency Converter, We Provide Professional Advice and tip for your travel money. We Won't Be Beaten on Prices. We Give the Best Rates. We Offer Special Rates for Pensioner, Students, and groups. Danesh Exchange – Your Local Currency Specialists! When looking for Best Currency Exchange Rates in Melbourne for overseas travels, Danesh Exchange is a name you can trust. We provide highest Travel Money Exchange Rates in Melbourne covering all major Foreign Currency Exchange with great efficiency. Holiday travel, business travel or personal travel to any foreign country is not complete when you don’t fly in your targeted region with local currency at hand. This is where our top quality Currency Exchange in Melbourne services can be taken advantage of, we are conveniently placed on Princess Highway at Londsdale Street, providing easy reach for Melbourne Locals. ★ Best pay rates for Travel Money Exchange Melbourne bringing smiles to our client’s faces. ★ Quickest MoneyGram services guaranteeing payouts to your loved ones overseas in a matter of seconds. ★ Multiple currencies of the world available making your landing in different parts of the world all that easier. ★ Easiest access Travel Money Exchange Melbourne services available for everyone and anyone. Where others promise highest exchange rates and don’t delivery on them trying to make as much profit on your exchanges, Danesh Exchange does the opposite. 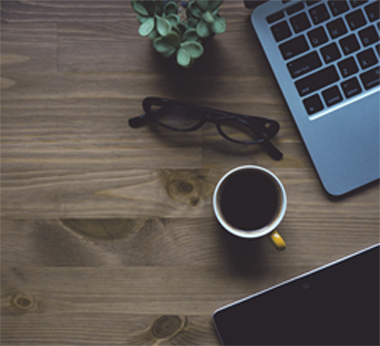 We are devoted to satisfy our client’s needs and provide them as high foreign currency rates as possible bringing attention to detail of the highest quality. 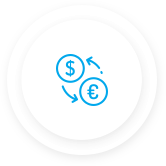 Our updated systems are always connected with live currency exchanges and you will get nothing but highest exchange rates from us. 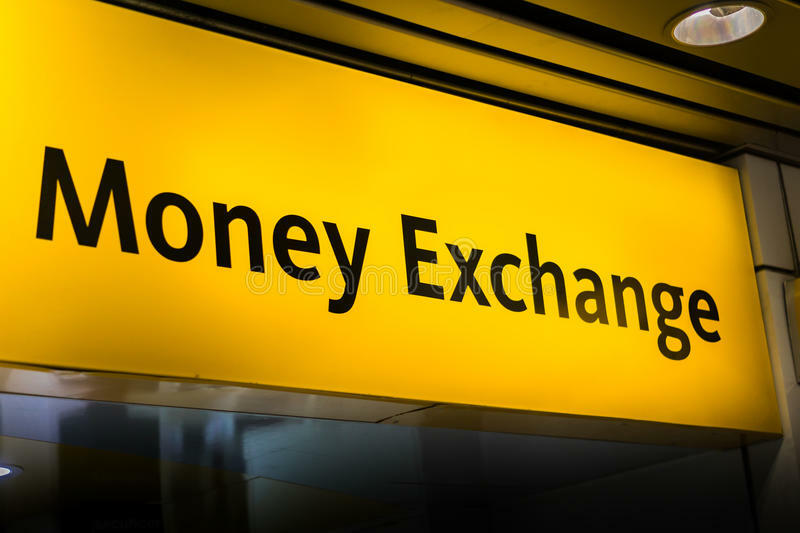 If best Currency Exchange in Melbourne is what you are looking for and nothing but Best Currency Exchange Rates satisfy your needs, Danesh Exchange is your most reliable Foreign Currency Exchange provider. You can find us easily trusting the fact that you will get any major foreign currency for Australian Dollars from us and also the option for safest most reliable and quickest MoneyGram services all under one roof. Once you avail our services, you will know the difference our easiest way of dealing with clients can make. 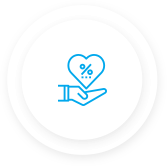 We only require a couple of basic steps and in exchange you can get highest rates for your targeted currency all year round. process is 100% safe and entirely secure. Get in touch with us on 03 8753 7579 and 0434 247 236 for the best money exchange in Melbourne. Traveling abroad is as exciting as it can get, but only until when you realise you are yet to exchange your money for local currency. Welcome to Danesh Exchange. Through us, you can easily get any of your foreign currency exchanged into Australian Dollar or your Australian dollar into foreign currency. We hold expertise in providing world class foreign currency exchange and international money transfer services in full swing. We offer highly competitive currency exchange rates in Melbourne, which are almost unbeatable when compared to rest of the market. Our services are up to the mark and we know how to retain our clients by providing them the best exchange rates and services throughout the process.